The Borea String Quartet was founded in 2010 by students of the Sibelius Academy. They have been under the guidance of Paavo Pohjola right from the beginning. The quartet has also attended a number of masterclasses run by the likes of Meta4, the Danel Quartet and Marko Ylönen. In autumn 2017 the Boreas began their studies at the ECMA (European Chamber Music Academy) with Hatto Beyerle and Johannes Meissl. Despite their youth, they are a familiar presence at Finnish festivals, including those at Kauniainen, Helsinki, Korsholm, and Mänttä. 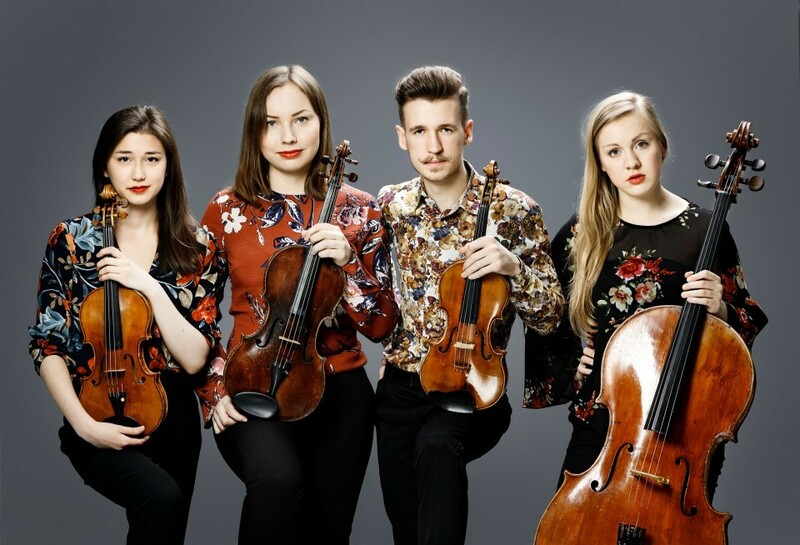 In 2014 they were chosen as Young Artist of the Year at the Hauho Music Festival, and in 2016 they began in the special programme for young artists as part of the Kuhmo Chamber Music Festival. In spring 2017 Kuhmo Chamber Music appointed them its quartet-in-residence. 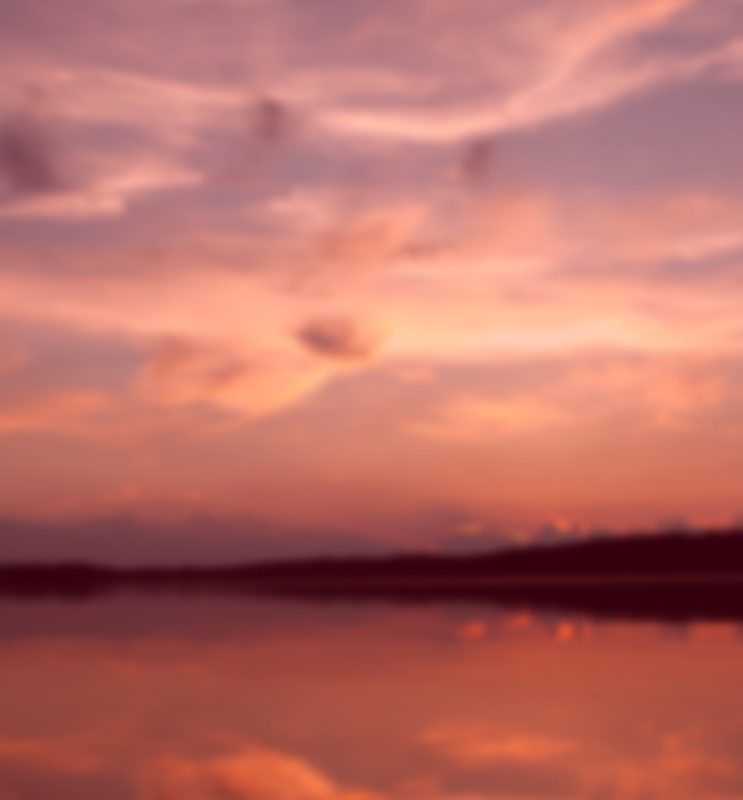 They have given the first performances of works by several Finnish composers – Juha T. Koskinen, Matti Heininen, Johannes Piirto and Tapio Tuomela. In August 2017 the players also ran the Kamarikesä festival in Helsinki with Johannes Piirto and Henriikka Teerikangas. The Borea Quartet have received grants from the Pro Musica and Wegelius Foundations. The OP Art Foundation has kindly lent instruments to Kasmir Uusitupa (an Irish' Antonio Stradivari violin from 1702) and to Riina Piirilä (Joannes Florenus Guidantus viola from 1737). Tami Pohjola has use of a Stradivari from the Sibelius Academy from 1707 and Senja Rummukainen plays a Stefan Scarampella cello from 1897 on loan from Jorma Panula. Emil Hartikainen and Riina Piirilä, instrument holders of the OP Art Foundation (in Finnish). Includes works from the Art Foundation's collection.